Canvas and leather is always a winning combo. 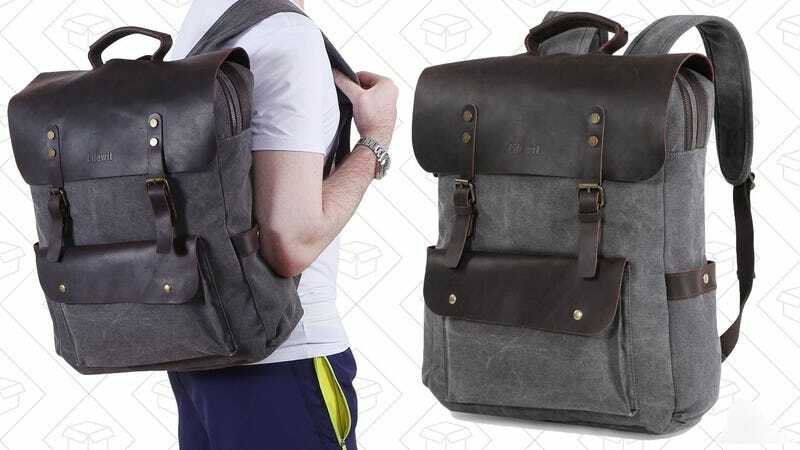 There’s enough space inside this backpack for a 17" laptop, plus it has a ton of pockets, and even nice touches like magnetic snaps and a leather side handle. 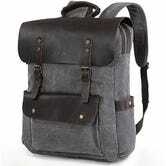 Get it for $30 today with promo code 6PHRSQOQ.